Most people in Bolton celebrate Easter one way or another, but very few know the reasons behind some of our much loved traditions, such as the Easter Bunny and Easter eggs. If that sounds like you then read on. Rabbits have long been associated with fertility and rebirth, which themselves are both associated with Easter and spring. Obviously, rabbits don’t lay eggs but some breeds of birds build nests in the ground. So it is thought that the image of a rabbit carrying eggs came about when people thought the birds nest were in fact rabbit burrows. The first mention of Easter Bunny comes from Germany in the 1600’s. When the Dutch moved to America in the 1700’s they brought the tradition with them. Children would put out bonnets and baskets out at night in the hope they would be filled with gifts in the morning. Occasionally, the basket would be empty and the children would have to go hunt for their presents themselves. In olden times, many Catholics used to give up eating eggs. So on Easter Sunday there were lots of eggs around. Also in spring, flowers turn lots of different colours. Eggs boiled with some types of flowers also change their colour. Many Orthodox Christians used to paint their eggs red to represent the blood sacrifice made by Jesus Christ. Others painted them green to show the new plants growing after a sparse winter. Eggs are also said to remind Christians that Jesus rose from the grave, as the egg resembles his tomb. The name Easter comes from the Anglo Saxon name Eostre. The Anglo Saxons called April Eostremonath, which was shortened to Esostre by the English Christians. It was also named after the Anglo-Saxon goddess Esostre. Esostre was a goddess focused on new beginnings, which links back to fertility and eggs. She once found an injured bird. Instead of healing it, she changed it into a hare so that it would survive the winter. The hare discovered it could lay eggs, and decorated them every spring as a gift to the goddess. The date of Easter works with the lunar calendar, rather than the solar one. 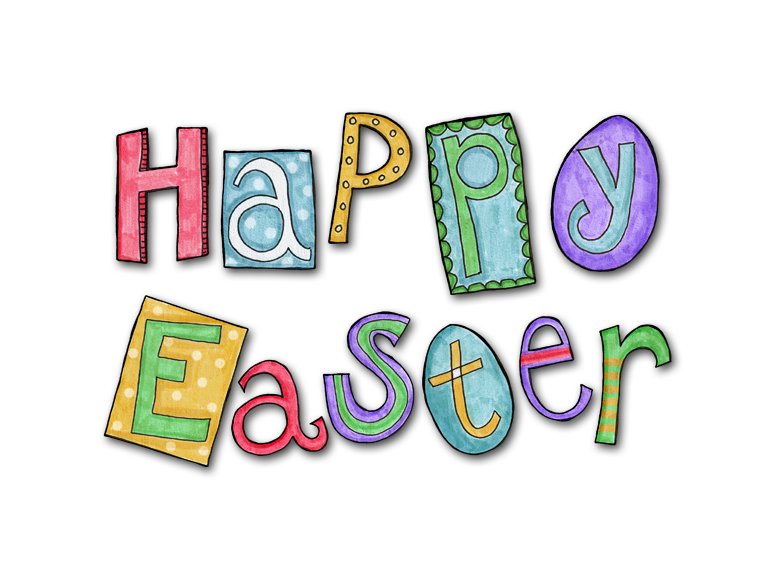 Easter always has to fall on the first Sunday following the full moon after 21st March. For example if the full moon occurs on Sunday 21st March, Easter would be held the next Sunday on 28th March.